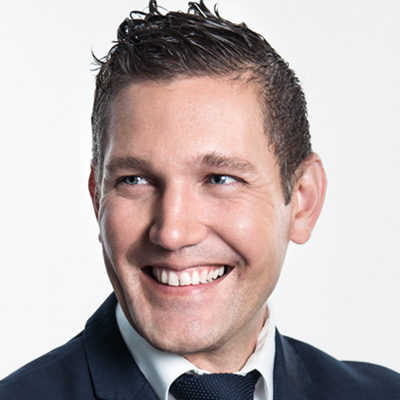 Luc-Olivier joined Ekitas in January 2015 as Partner and litigation attorney. Benefiting of a wide experience as litigant, Luc-Olivier stands out as councillor and litigator in civil law cases. He elaborates strategies aimed at preventing disputes, and if needed, he ensures necessary representation before the courts. Luc-Olivier has acquired solid knowledge in civil and contractual liability, construction law including concealed defects, insurance, commercial and residential leases, conflicts between shareholders, special recourses (seizures before judgement and injunctions), estate litigation, matrimonial litigation, mortgage recourse, and disciplinary law. Luc-Olivier was very involved in different committees and councils of the Quebec Bar Association. He is now actively involved in the school environment by serving as a volunteer on parents’ committees within the Laval School Board.